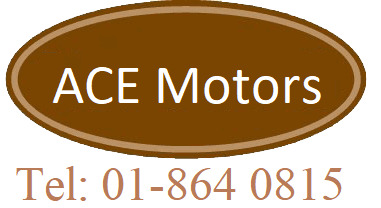 We work on all makes and models of cars and vans, specializing in diagnostics and repair. We provide full-service preventative maintenance plans for fleet vehicles of any size or type. Head Lamp Alignment & Car and Light Commercial. We provide a full range of services related to electronic and electrical car systems. That includes computer testing of all electronic parts of the car. Our auto electricians diagnose and repair or replace components causing electrical faults in motor vehicles, and fit new electrical and electronic parts and accessories. Our qualified auto electrician services and repairs all makes and models of cars and vans. We are familiar with modern hybrid technology and the unique needs and potential weaknesses of hybrid vehicles. For example, when performing routine maintenance on a hybrid vehicle, we will check idle-off faculties and inspect the high-voltage wiring along with our normal inspection.